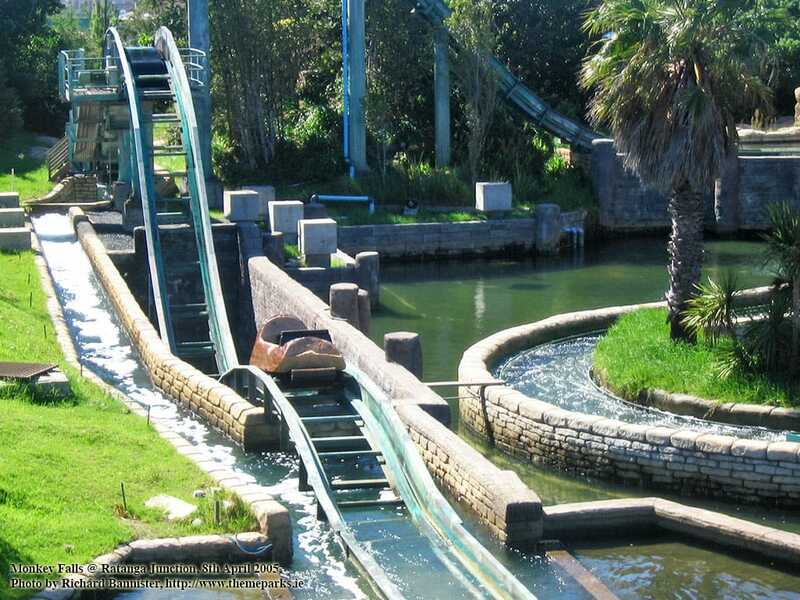 As can be seen in this photograph, the Monkey Falls flume features a drop and hill that would not be out of place on a wooden roller coaster. Is it a coaster? I'd argue no, but I'm sure some enthusiasts would be happy to claim it as a credit!